Commercial property owners generally have very busy schedules. As busy as you may be, though, it is important that you remember that building security is not something that you can let slip through the cracks. While your clients and employees will certainly appreciate having a comfortable environment to dine, work or shop in, they will appreciate feeling safe while doing so even more. This is why you are wise to consider the installation of a commercial security system in Newington, CT. Of course, if you hope to ensure that your system is well-designed and expertly installed, it is necessary that you schedule this installation with a trained, qualified professional. Doing so is simple. 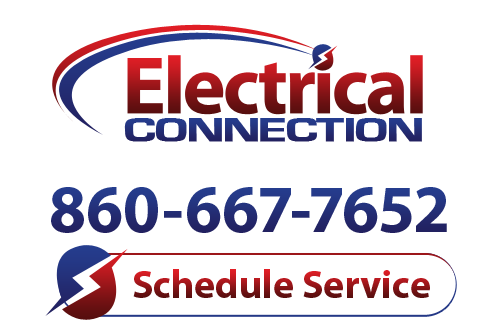 Just call upon the pros here at Electrical Connection, Inc. to have the job done right. Even if you have security guards on staff, the fact remains that they cannot be everywhere at once. When you have a security system installed in your commercial property, though, your security guards will be able to do more than just walk their beat; they’ll be able to respond to potential problems as the need arises. Whether you have video cameras providing a live feed of your entrances, or alarms that sound and lights that illuminate when trespassers enter the property, our security measures will allow for better security coverage. Ideally, you won’t really ever have much use for your security system. When it is forced into action, though, the information provided by your commercial security system can be a vital piece of the puzzle should the time come to prove that a transgression has indeed taken place. With a detailed account of the time that alarms sound, or even video footage of the event, it is much easier to corroborate the facts provided by any staff on duty. The world is not a perfect place, but that doesn’t mean that you must leave your properties or the people therein vulnerable to the problems created by a few bad apples. Whether you just want automated alarms for those times when your building is closed down, or you want the ability to visually check on parking lots and garages, we are the professionals that you can count on to get the job done with the greatest of care. Allow us the pleasure of installing your commerical security system.